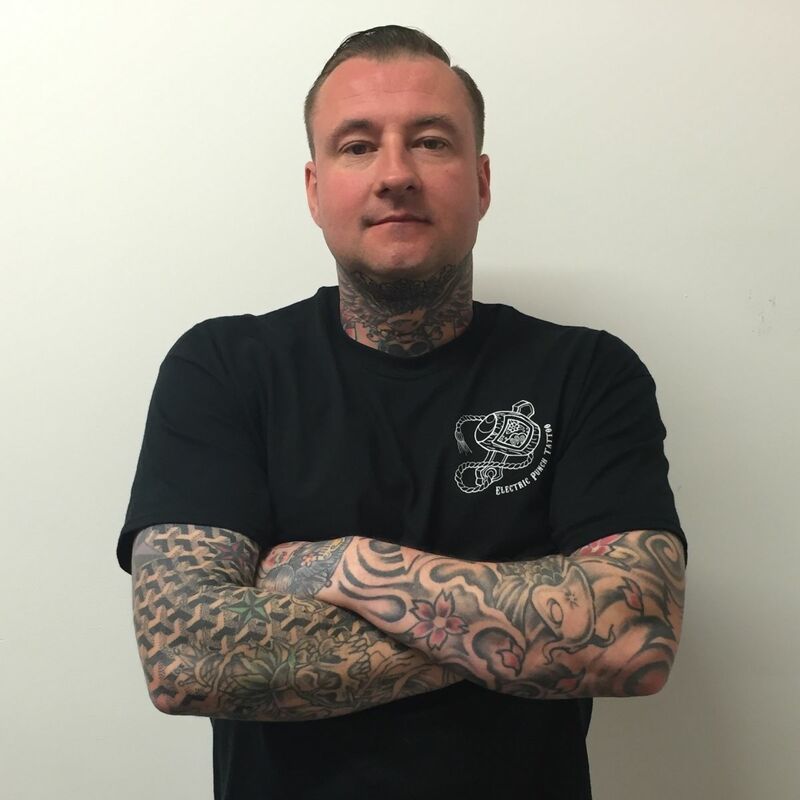 Terry has been a tattooist for over ten years and in that time has worked in several tattoo studios both in the UK and Australia. 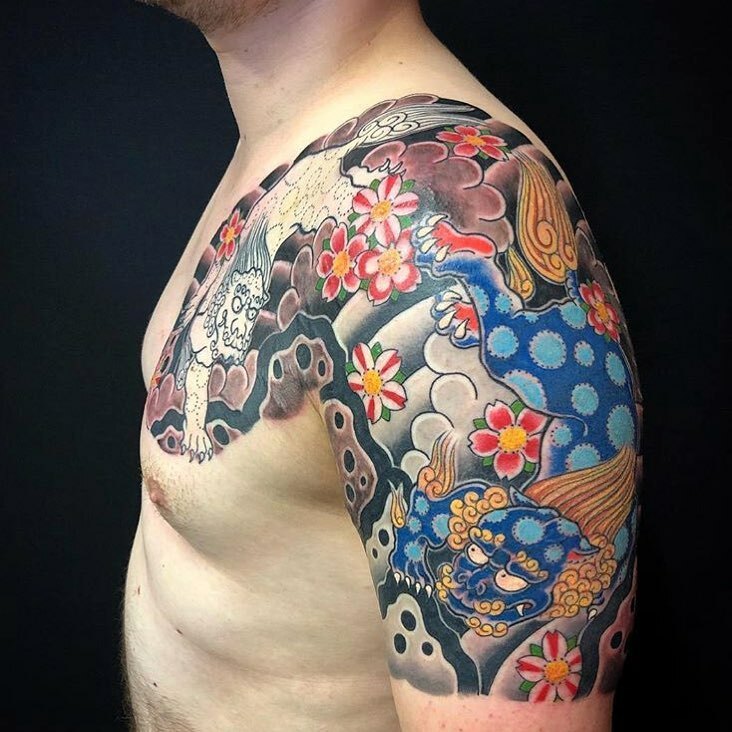 In 2014 he opened Electric Punch Tattoo with the aim of bringing you the highest standard of work and artists in a clean, friendly environment. 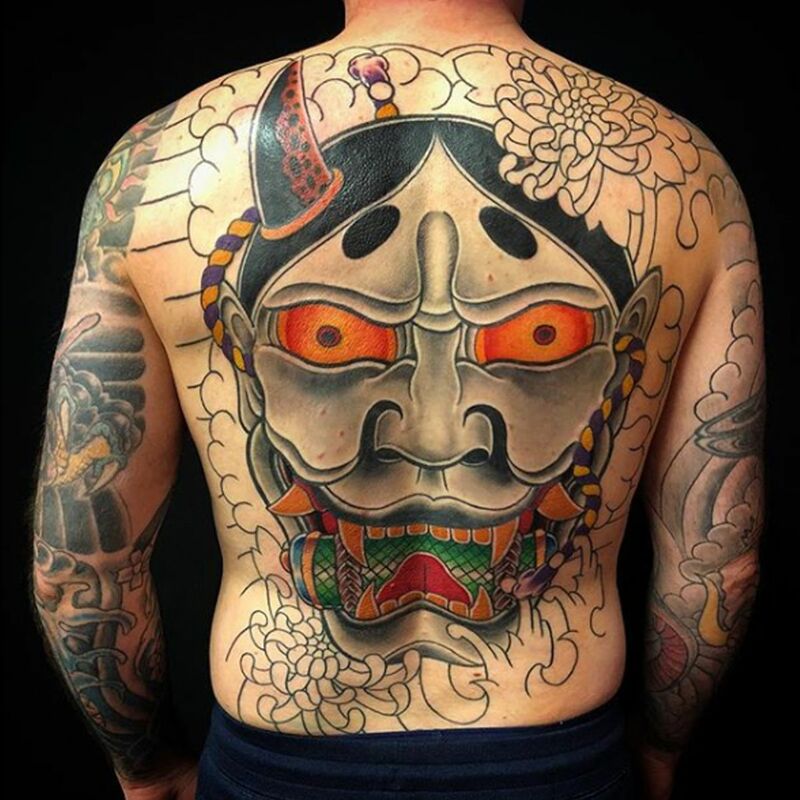 he specialises in Japanese style tattoos, but is competent all styles. 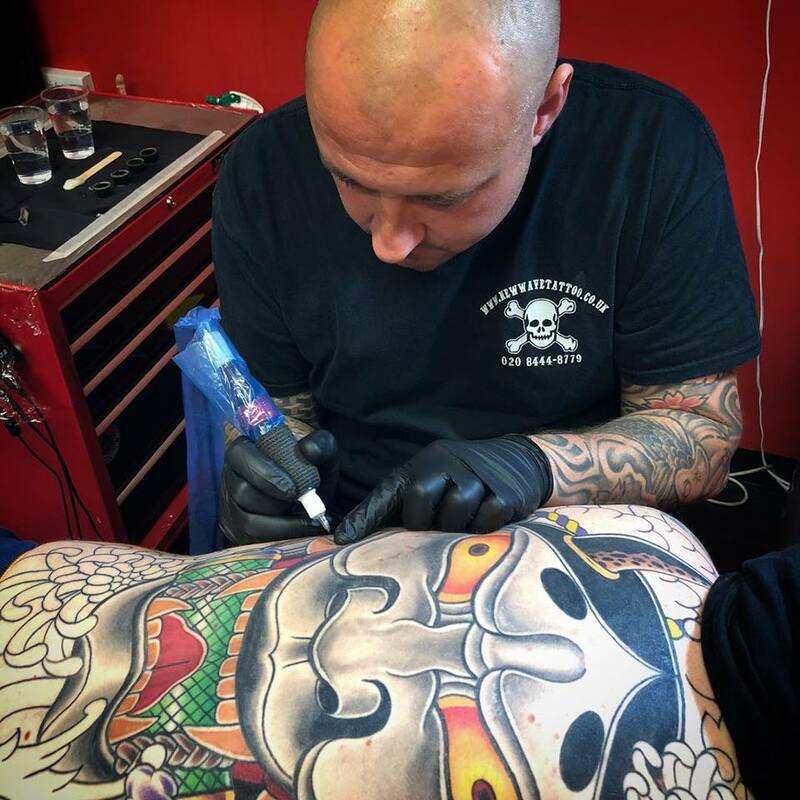 Electric Punch Tattoo are going to have artists from the studio working at some of the UKs biggest Tattoo conventions in 2019 including the Brighton tattoo convention, the Leeds international tattoo expo and The big north total tattoo show in Newcastle , we hope to see some of you there . Welcome to Electric Punch Tattoos website, we hope you enjoy browsing through and look forward to seeing you soon. 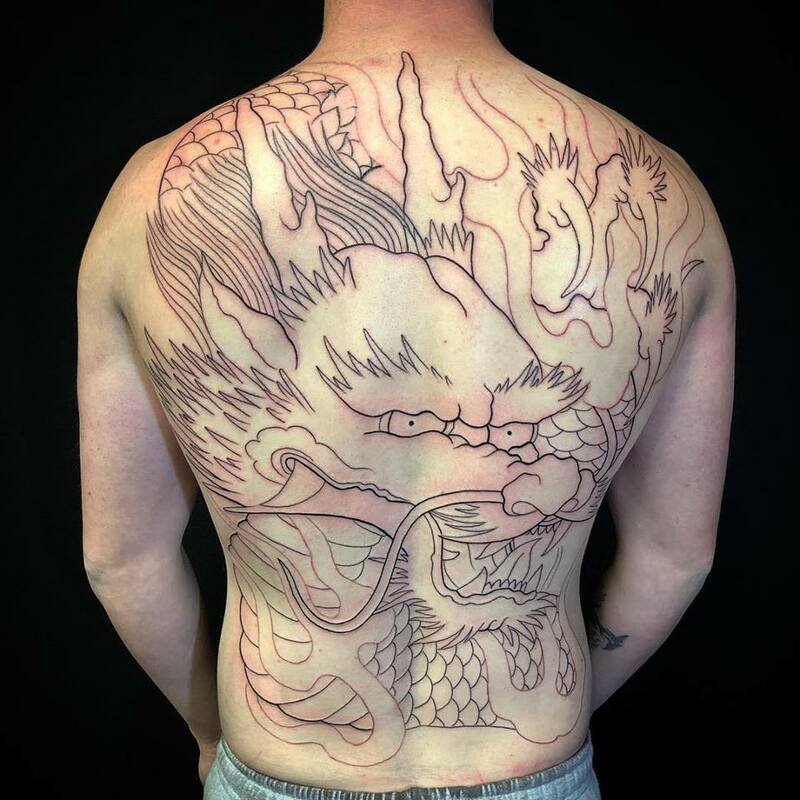 Electric Punch Tattoo Studio is one of Hertfordshire's finest custom and walk-in Tattoo Studios situated on the Hertfordshire & Essex border. Electric Punch Tattoo Copyright © 2019. All rights reserved.